For landlords, one of the most dreaded scenarios is when a tenant refuses to move out of a home or apartment once their lease is over. This can be a nightmare to deal with. But you do have legal options. 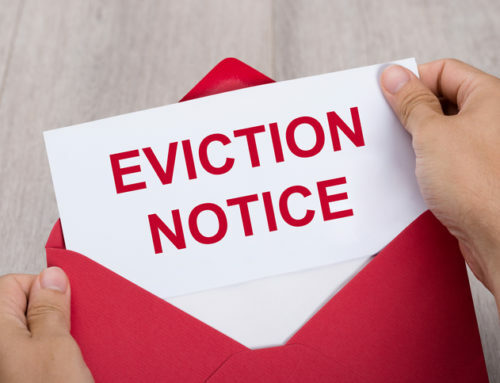 An eviction lawyer can help you get this type of tenant away from your property by filing an unlawful detainer. But what is an unlawful detainer? And how can you evict an uncooperative tenant? At Girling Law PLLC, we can provide you with valuable guidance when a renter refuses to move out. 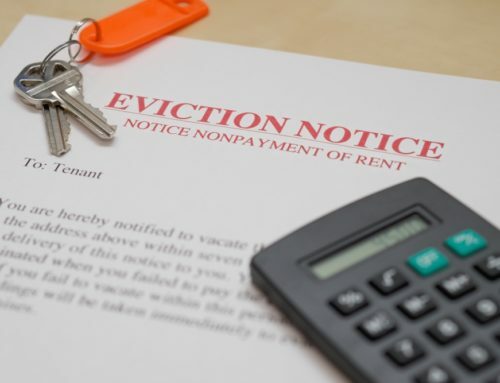 Contact us today to speak with an experienced North Richland Hills TX eviction attorney. Unlawful detainers refer to people who maintain possession over property even if they have no legal rights. This usually takes place when a tenant refuses to move out of a rented house or apartment after the lease finishes. Many unlawful detainers will still try to stay in their rental property even if served with a Notice to Vacate. Violated a clause inside of the lease (like having a pet or harassing other tenants). What Is the Legal Process for Dealing With an Unlawful Detainer? 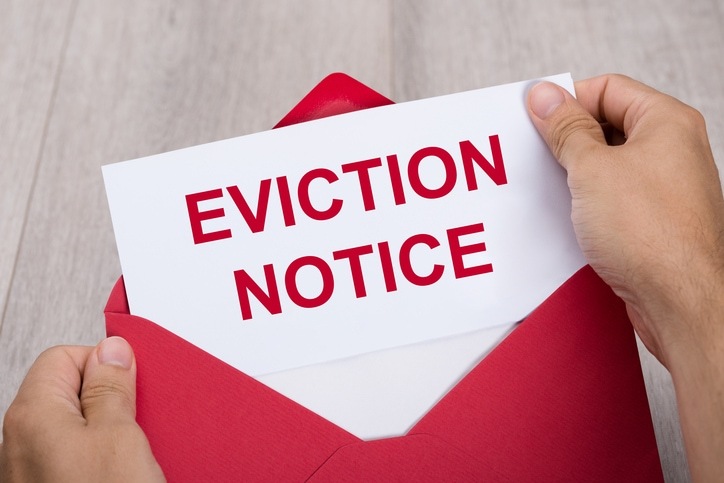 Each state, including Texas has different rules governing the tenant eviction process. If you fail to follow Texas guidelines, you may have to start the entire process from scratch. This could lead to a lot of hassle and a long, drawn-out eviction process. Here’s the general legal process you must follow to evict a tenant. 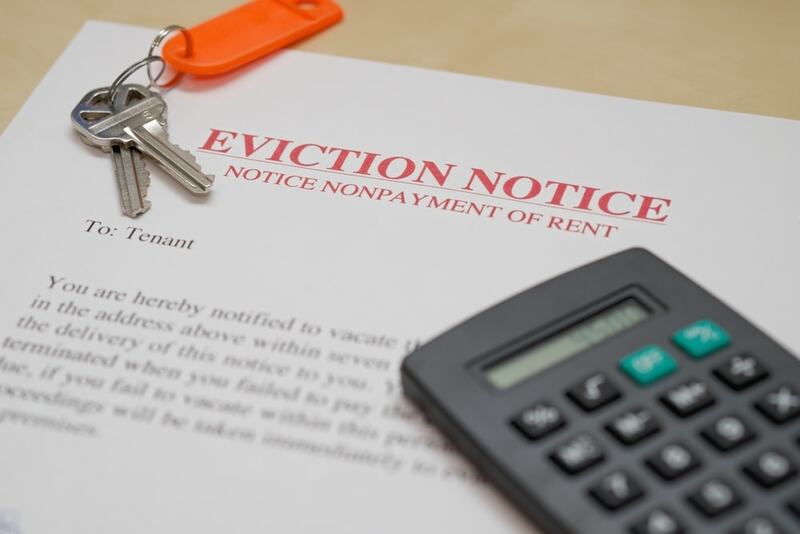 If a tenant has broken the lease agreement, the landlord must send an appropriate notice. This could be a Notice to Pay Rent document if a tenant has not sent in rent payment. 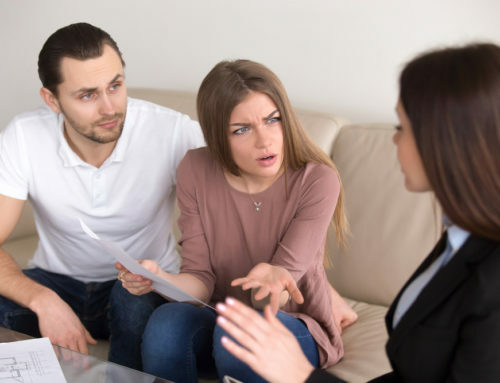 If the tenant refused to pay rent and still lives inside the rental property, the next step is to get the court involved by filing a Complaint for Unlawful Detainer. The tenant will then be served with the official court notice. Not respond to the notice. 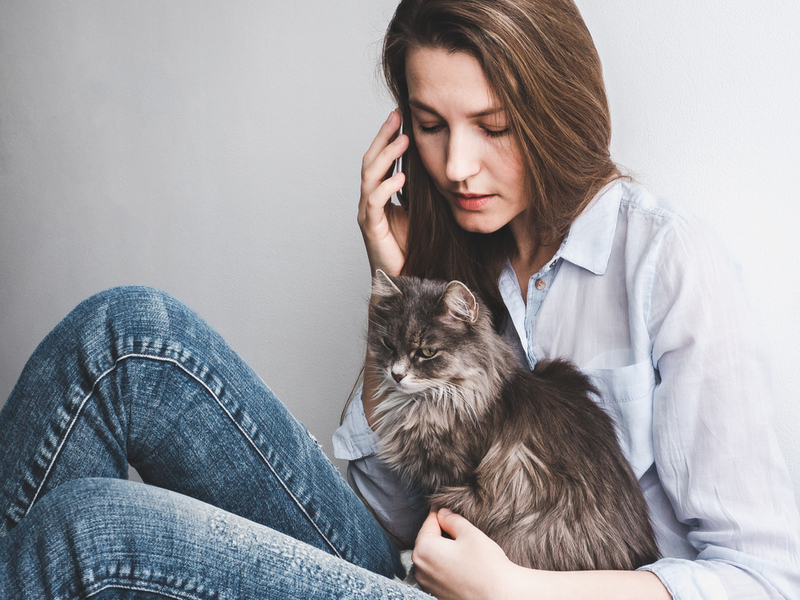 If a tenant receives an unlawful detainer notice and decides to move out, this eliminates the need for any further legal action. 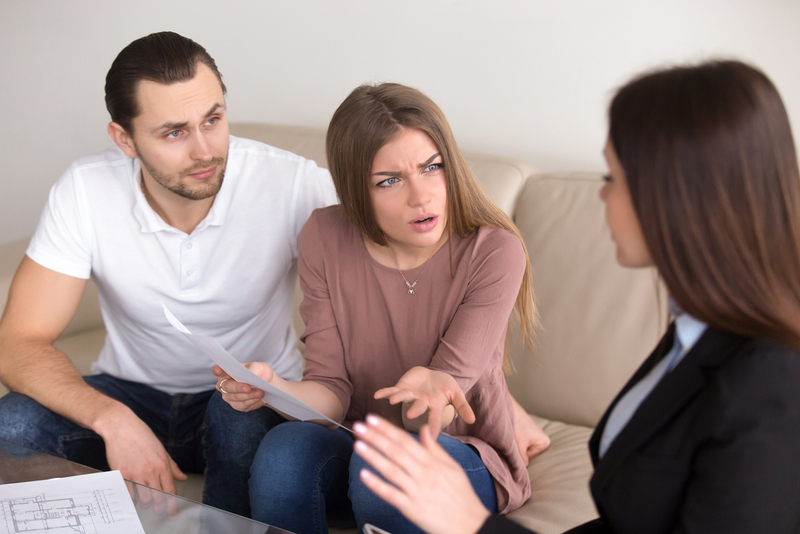 Tenants might decide to challenge the unlawful detainer notice by asserting that they have the right to live in the rental property. 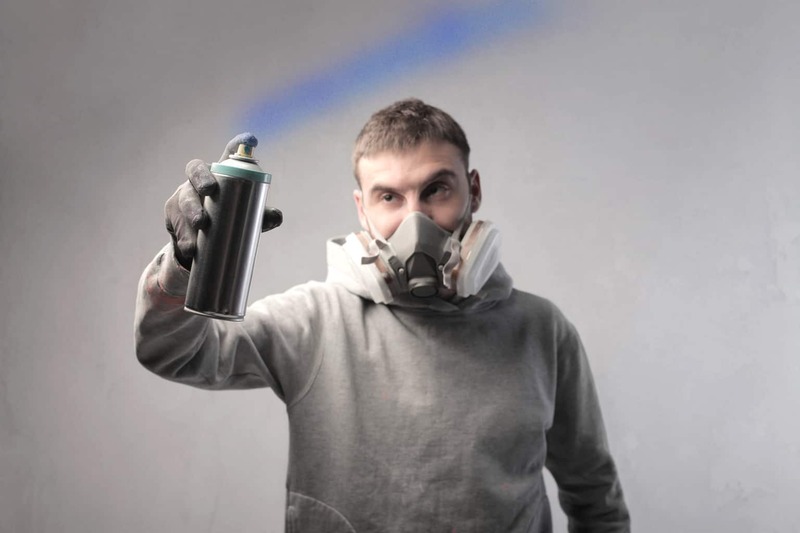 For example, a tenant might have not been paying rent until a landlord fixes a big health or safety violation inside of the property. Once a tenant decided to contest an unlawful detainer notice, a trial is usually arranged within 30 days. In the case of a trial, the judge will listen to the case made by the landlord and tenant and pass down a judgment. Otherwise, a tenant might just decide to ignore the unlawful detainer notice. This usually means an automatic decision in favor of the landlord, who then might have to appear in court to get the official judgment. If an official judgment is made in favor of the landlord, a Writ of Execution comes into effect. A Sheriff or Marshall will serve the Writ to the tenant. The Writ gives a tenant a specific number of days to vacate a property. Law enforcement has the ability to forcibly remove a tenant if necessary if they have not left the property in the required amount of time. 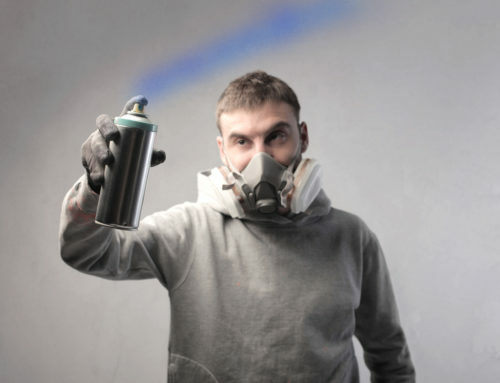 The landlord then has the ability to take back control of the rental property by changing the locks. For answer to questions about what is an unlawful detainer, how to evict a problem tenant, and how to protect your landlord rights, contact Girling Law PLLC today. Our North Richland Hlls TX eviction lawyer can help.